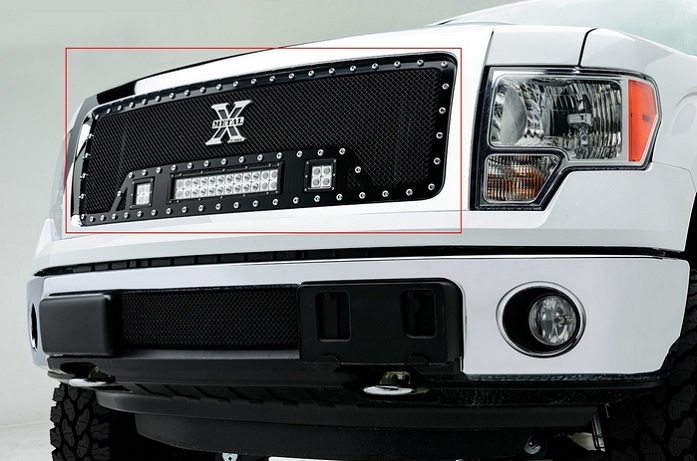 Black grille with built in LED light bar for Raptor - Ford F150 Forums - Ford F-Series Truck Community. 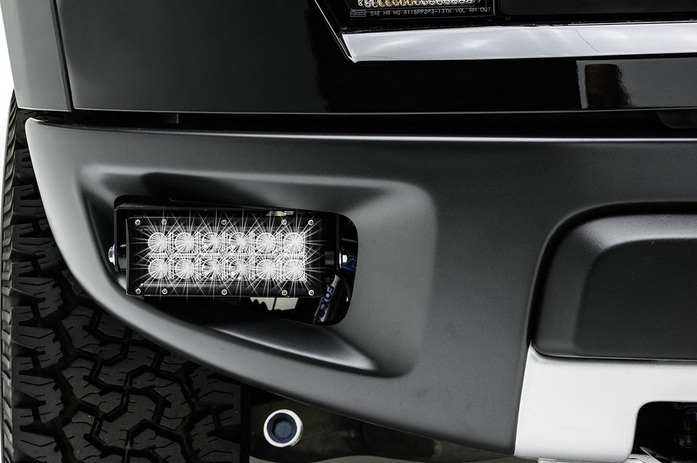 LED lightbars are definitely in trend now, as they look really awesome on trucks and SUV's. 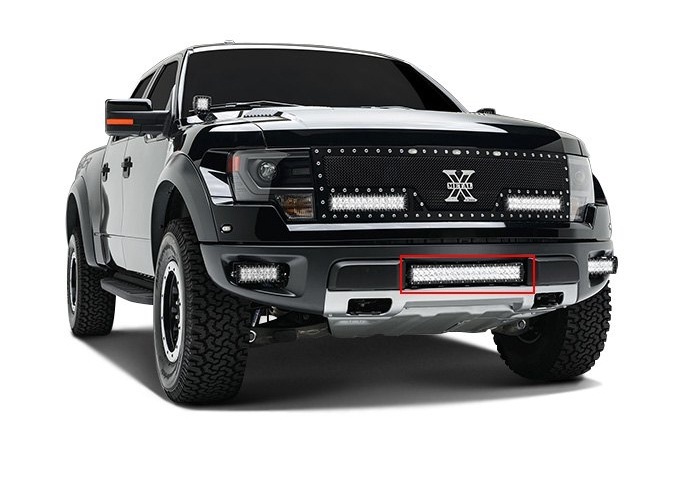 Today you can see different kinds of roof and bumper mount lightbars, but if you want your truck to stand out from the crowd, check out the Tourch Series T-Rex custom grilles with integrated LED light bars. The grille itself is made of the high grade stainless steel with black powder coated finish and studs. 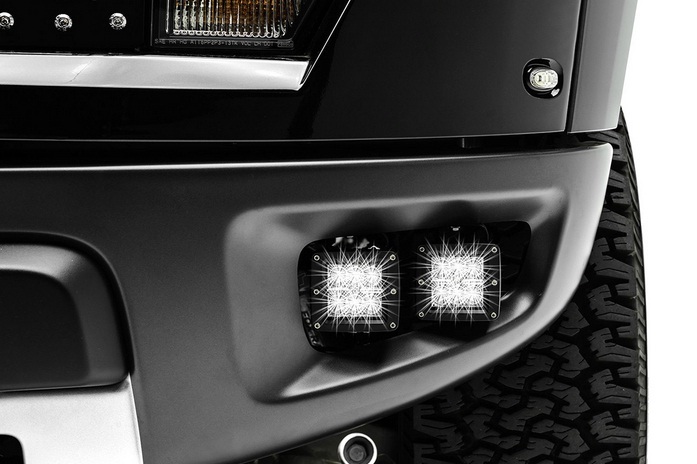 You can choose either a grille with two 12" light bars or a grille with one 12" light bar in the center and 2 smaller LEDs on the sides. They look very sharp even in the daytime and provide additional illumination at night. 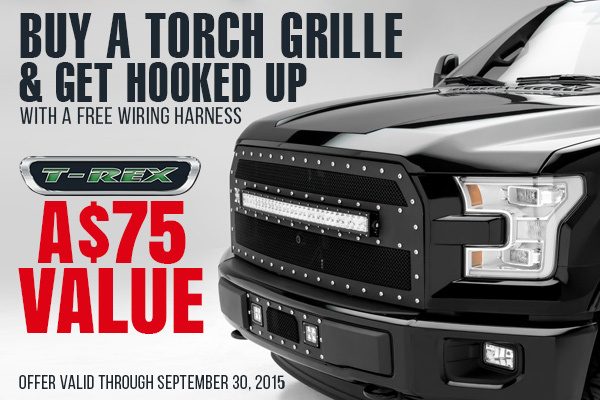 Buy a torch grille and receive a FREE wiring harness with a $75 value. The offer is valid through September 30, 2015. *Check prices and more details by clicking on the pictures below. Leave a comment or PM me if you need a quote, just don't forget to include your zip and email!